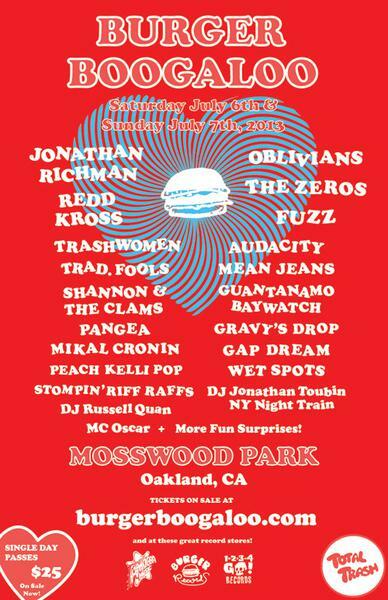 The ladies of CHR are going to the Burger Boogaloo Festival in Oakland, so we came in on Independence day to record this podcast for your listening enjoyment. We tried to highlight many of the artists performing at the festival - plus our usual segments like the week in crime and show listings! And now, off to Boogaloo Land!! !